Workers at nine oil fields across Libya have protested in the recent months, demanding the National Oil Corporation (NOC) to raise their salaries, according to Reuters. Staff at state oil firm NOC told Reuters on Friday that small protests have erupted at nine oil and gas fields in recent months among workers who have waited for the pay rise NOC had promised. Due to the inflation driven by the falling value of dinar that has made the food imports more expensive, the living standards of Libyans have declined. In a statement to 218 news, Chairperson of the National Oil Corporation (NOC) Mustafa Sanalla said that the decision to raise the salaries of oil workers has been reversed by the state institution concerned with Libya’s financial affairs, and not by the NOC. 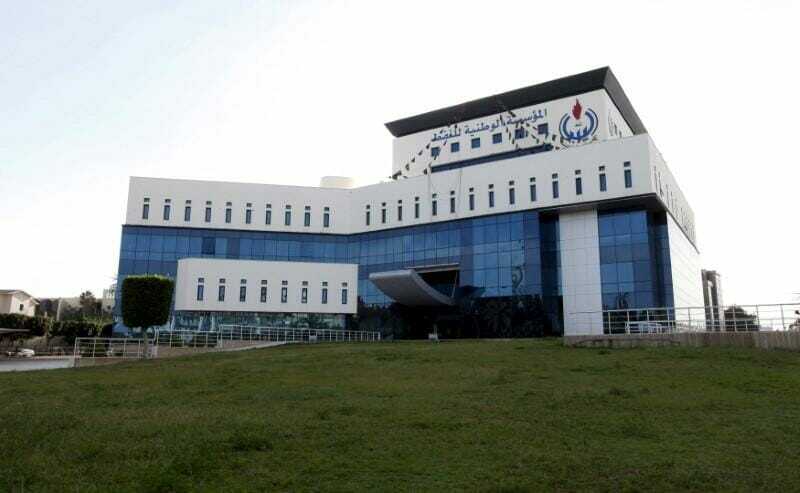 In October, Sanalla called on the Libyan Central Bank, which manages Libya’s oil and gas revenues, to increase the salaries of oil workers by 67 percent in 2019. Libya approved the pay rise in 2013, but it was not applied amid the Libyan civil war and chaos.